Leased unit close to Brevard offering very solid lease income. 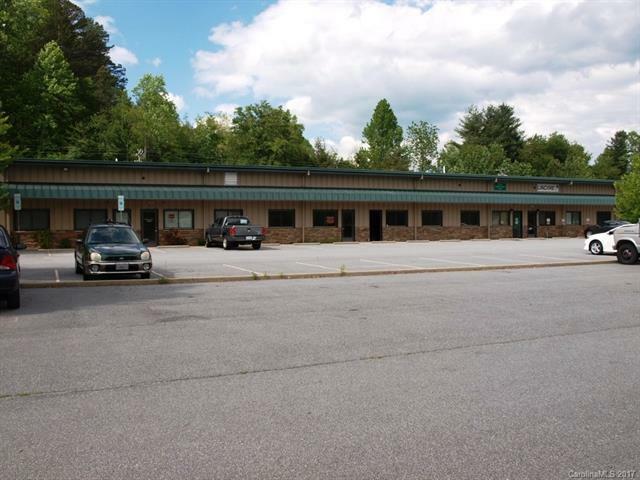 Zoned General Industrial in business park very close to downtown Brevard. Underground utilities in place, level access paved parking. Roof is 24ga Kynar standing seam. Tenant has option to purchase through Dec 2017.